Need a spot for your get-together or special occasion? Westfield Parks has indoor and outdoor facilities for rent through your Activenet account! Did you know we also have year-round offerings for children AND adults? Check them out by registering on our Activenet site! Would you like to provide service to the City through volunteerism? Sign up through the link above. 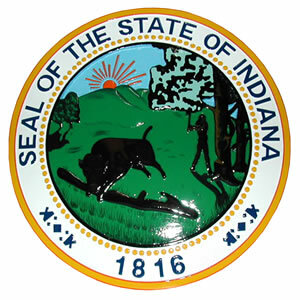 Need information about how to vote in Indiana? Click the link above. Click the link above to be directed to the Trash and Stormwater billing site to make an online payment using MasterCard, Visa, or Discover(Convenience Charges Apply). Copyright © 2018. City of Westfield, IN. All rights reserved.